In Mid January, It's fun to remember that once there was a nice summer last year and hopefully a nice summer to come. 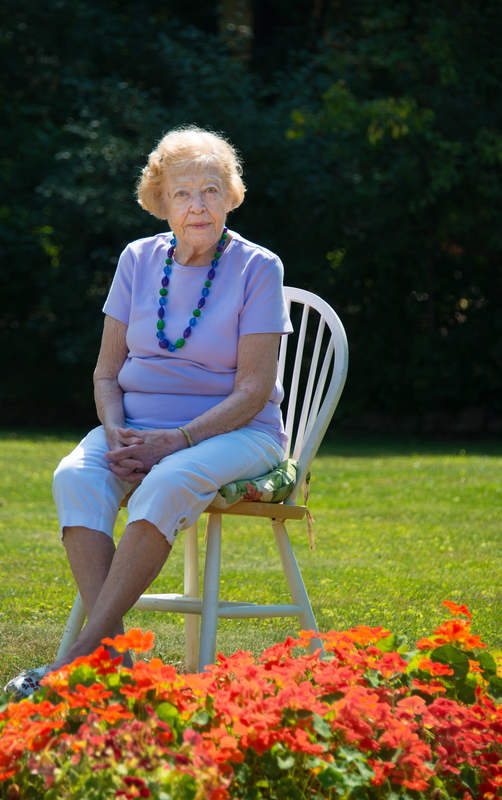 This environmental portrait of Joyce was done last July with her favorite flowers in the foreground. Warm summer smells all around. Not a bad way to spend a day! 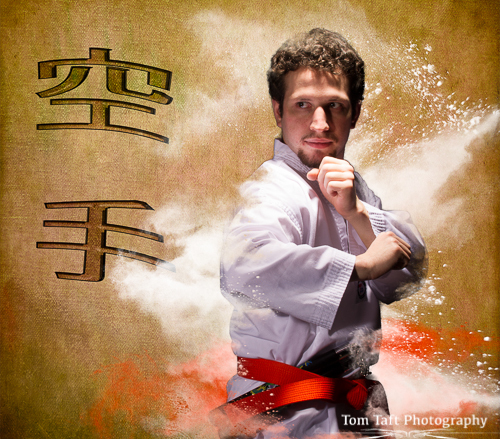 We have had the chance to photograph Brad as he as progressing thru his Martial Arts training. Our goal here was to create a portrait that is unique for Brad and one he could display proudly. We photographed Brad in the studio with the goal of compositing him into a different background. We then did a little Photoshop magic using techniques made popular by Woody Walters to get the effect you see here.